Invest for your future with our new online platform that combines the benefits of a personal financial advisor with sophisticated technology. You still get our experience and expertise, but with the added convenience and transparency of an automated investing solution. 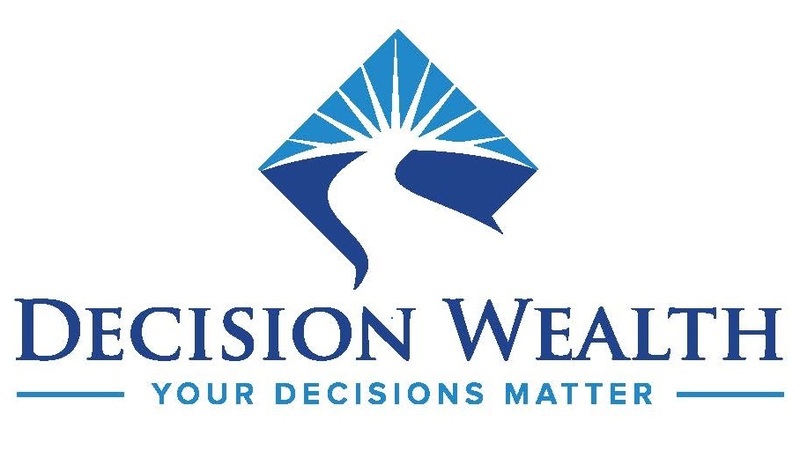 Guided Wealth Portfolios (GWP) provides you personalized, objective investment advice through an online platform with 24/7 access to your accounts. Personalized planning, service, and advice: The path to your financial goals is personalized for your specific stage in life and will change as your life changes. If you ever have any questions, we are only a phone call away. A Personalized Roadmap – Based on your goals, investing time horizon, and risk preferences, you’ll receive an investment allocation and roadmap designed to help you pursue your objectives. As you get closer to retirement, your allocations will gradually change.